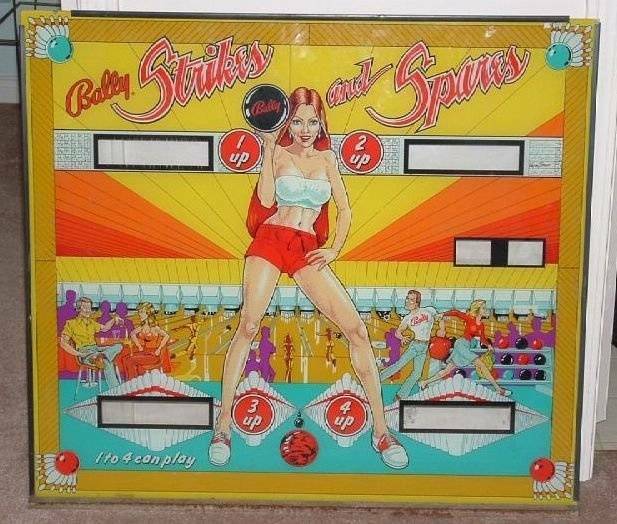 My dad taught me the enjoyment of pinball in the 1970's - I was a teenager and he was recently retired USAF, I was staying with him for a few months at his little house in Panama City Beach where we would walk to the local arcade with a few quarters in hand. 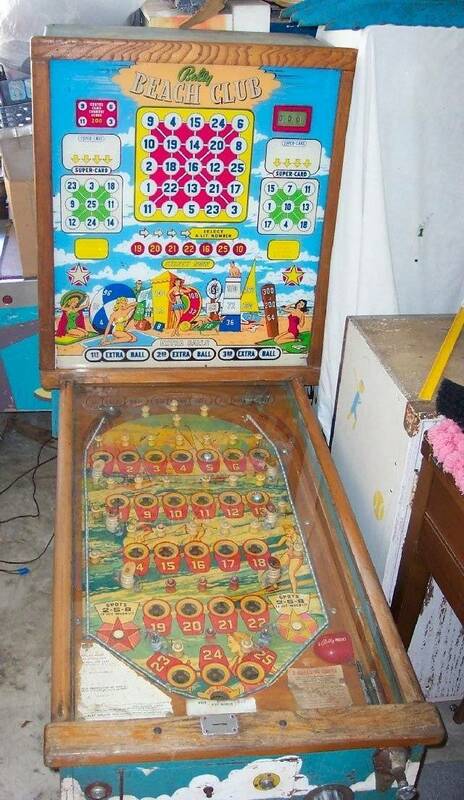 He would pick a machine, drop a coin, and within a few minutes I would hear the POP of games being won. 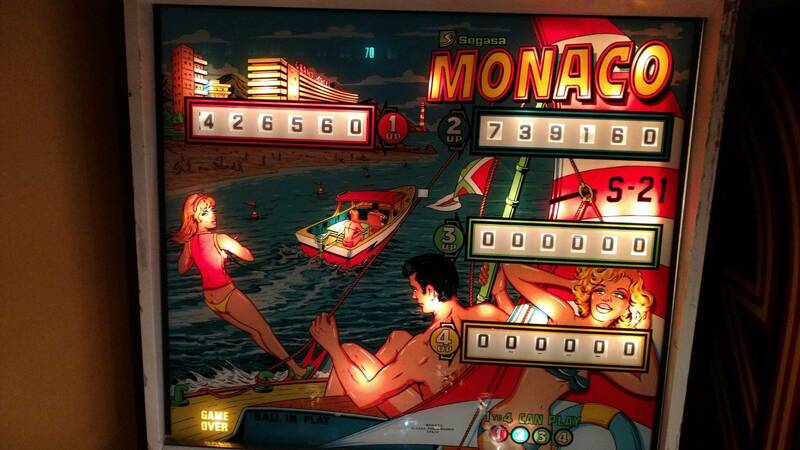 Once he had built up a few credits, I would get to play - a terrific way to spend a summer. He turns 80 in October - still in decent physical health and his mind is clear for which we are all grateful. 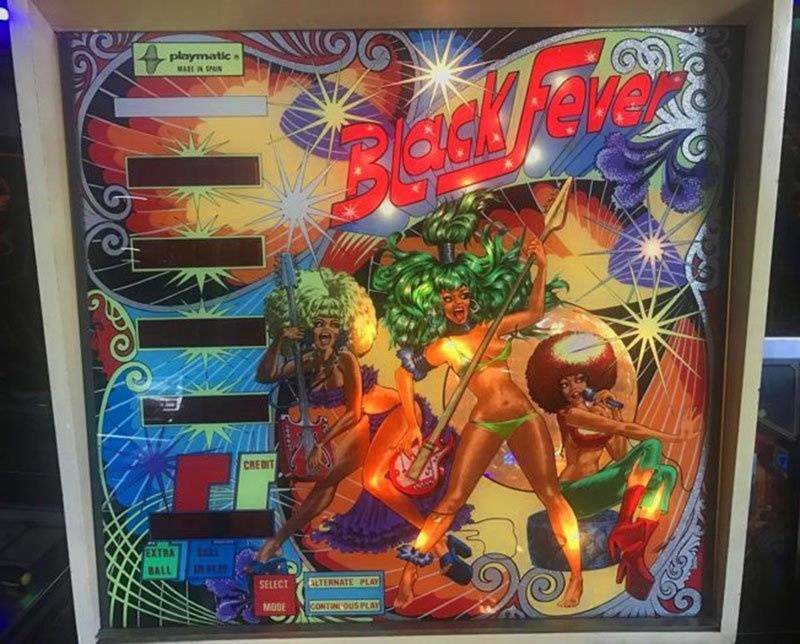 Still enjoys pinball, and even though he is in North Carolina and I'm in Texas, we've managed to stay connected in some ways through pinball. I've had a few friends from here travel to Asheville and go play with him, and he's been here to play at our local spots. 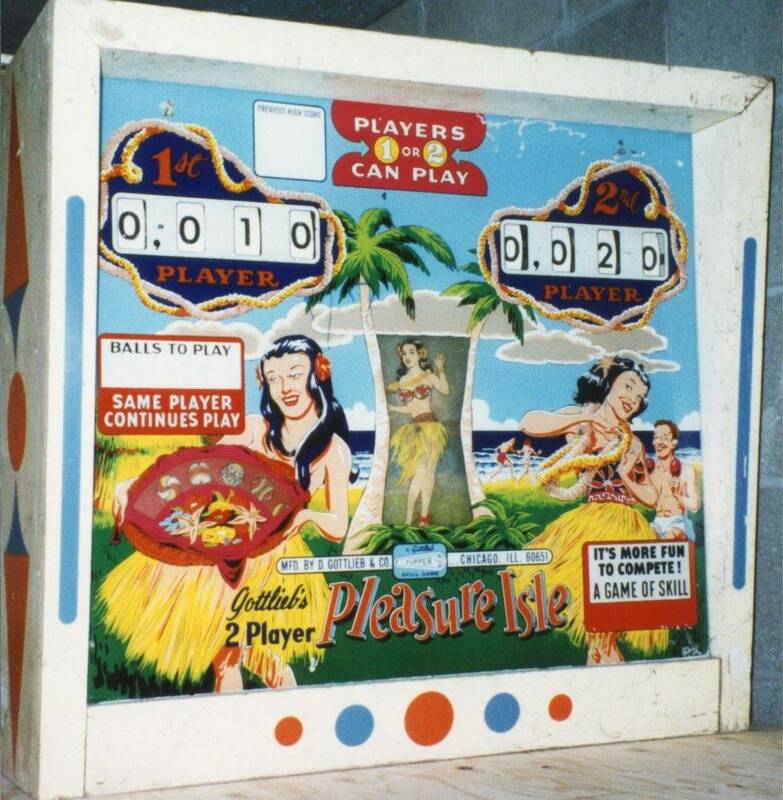 So - backstory complete, he has asked several times over the last few years about a machine he remembers playing back in the 70's that was his favorite - it featured a lady in a yellow bathing suit on the cover. I know - not a lot to go on, but he's 80, so I'm proud of him for remembering that much. I'd like to figure out which machine it was - maybe get him a backglass or something featuring that machine - but first I need to figure out which one it was. 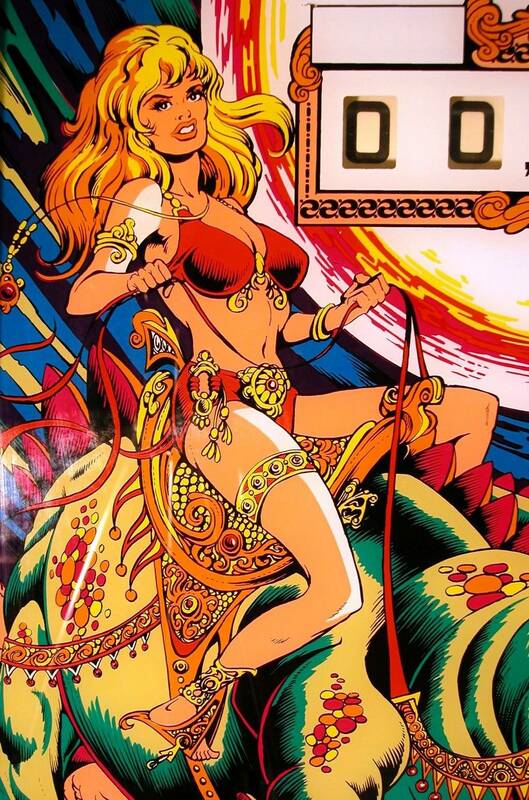 Any clues are appreciated - at this point you know what I know - probably 1978 or earlier, likely made in the 70's - and the girl would be prominent on the backglass, but not necessarily the only thing. thanks - and if we figure it out, I'll post what we do for his birthday. chiefbrody last edited this post 7 months ago. 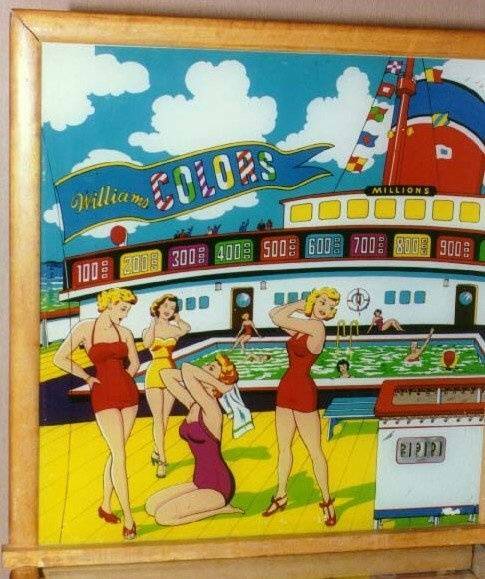 Not the 70s, but prior to that you might find quite a few bathing suits of all colors. 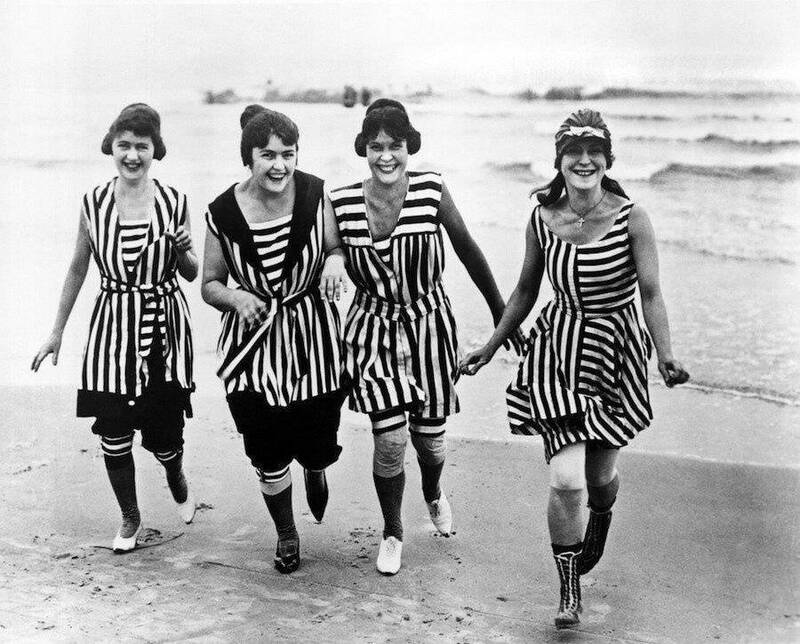 There are plenty of pins with the primary women is drawn in red, orange, green, and red & white swim suits. 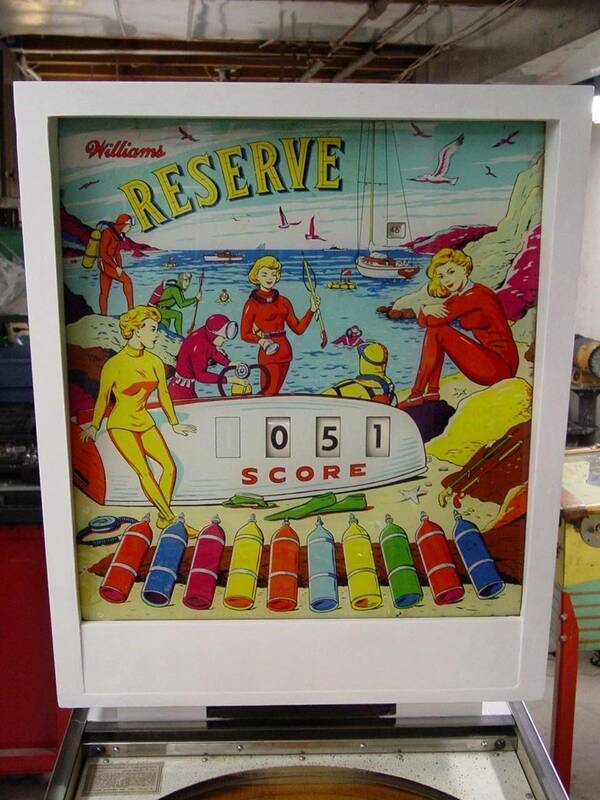 If it could be narrowed down to if it was a Bingo Game or a EM Flipper pin. That might help. Here's a couple of possibilities. Darcy just mentioned Surf Side. 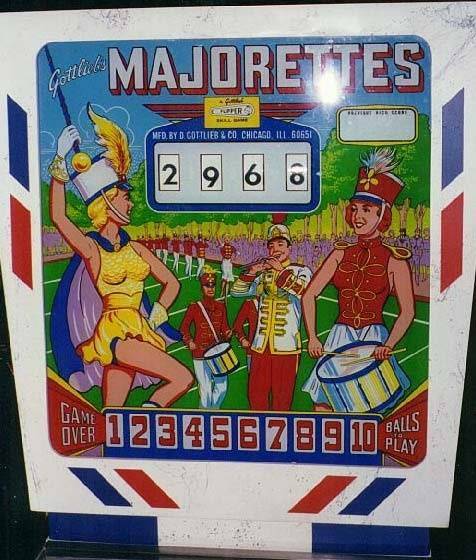 Majorettes has a prominent figure in yellow although not really a bathing suit. 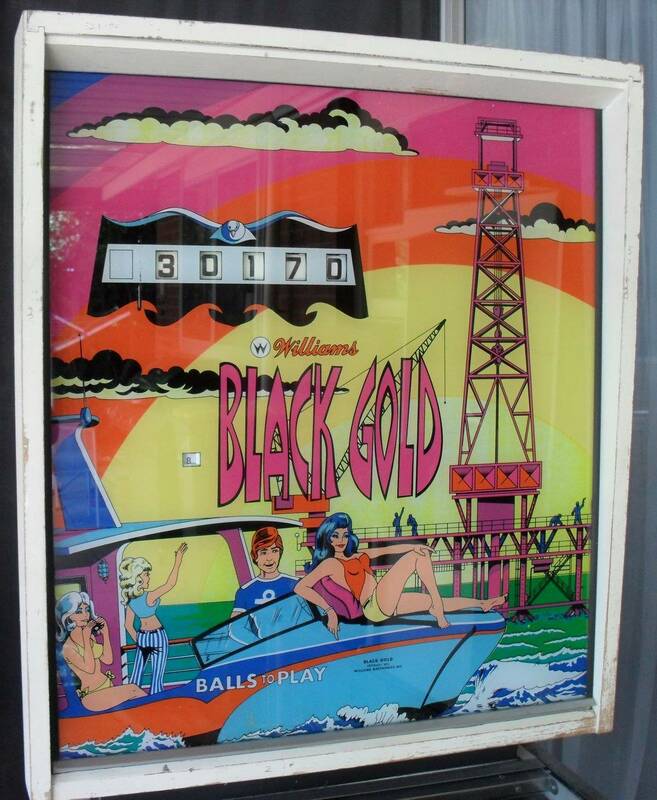 I'm thinking the time has come for the yellow bathing suit to make a pinball comeback. Surprised it's taking them so long. I know. 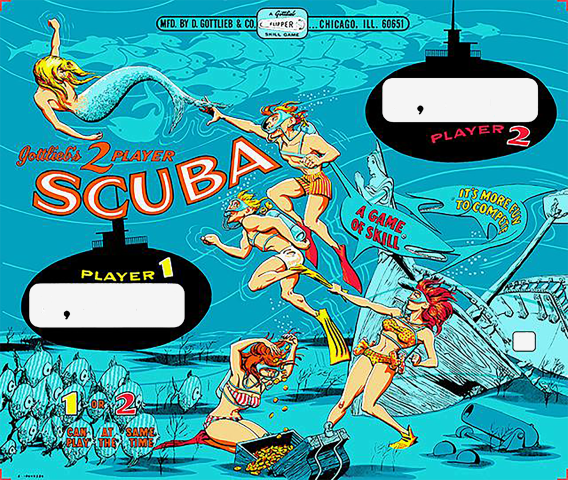 These are about the only bathing suits that would be PC enough for today's pinball world. 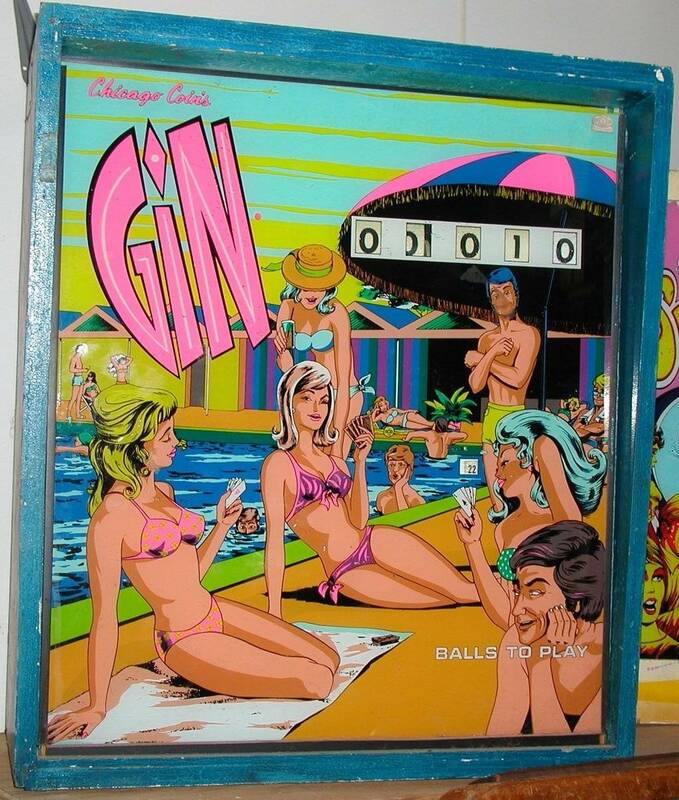 The girls on the backglass on Chicago Count's Gin as well as William's Black Gold have some yellow. It would be very helpful for chiefbrody's dad if we all post backglass pictures in this thread (not just titles) so he can easily scroll throug and find THE ONE! I'm guessing 'Surf Side'! 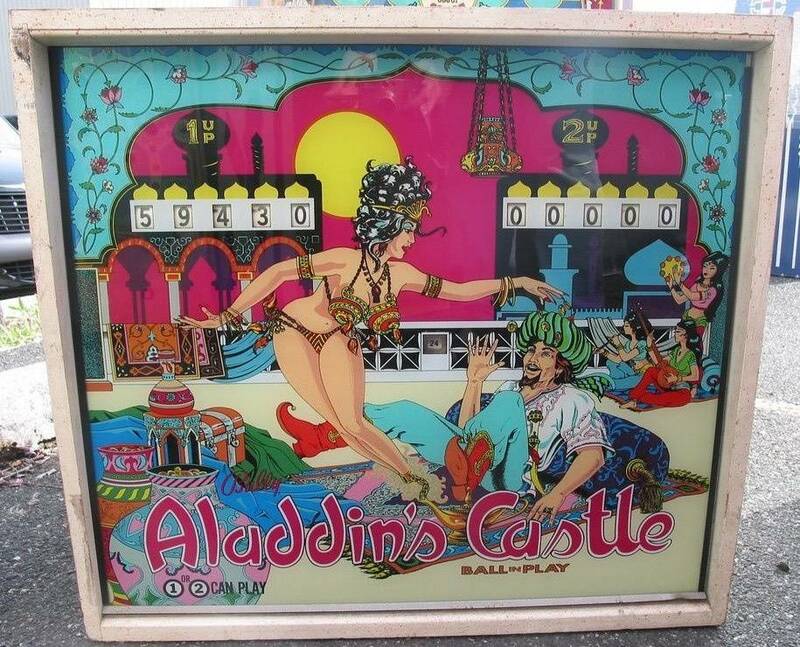 She's hot and the game looks like fun! Great thread. Looking forward to hearing dad's recollection! She looks even hotter sitting next to the lady in the green bathing suit. Was your dad one of the cool dads? What a tremendous response - thanks to everyone, especially those that took the time to post pictures. again - thank you folks. 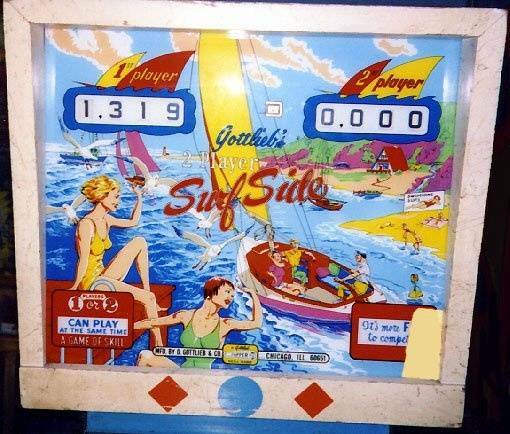 Could it be a 1976 Gottlieb Surfer? 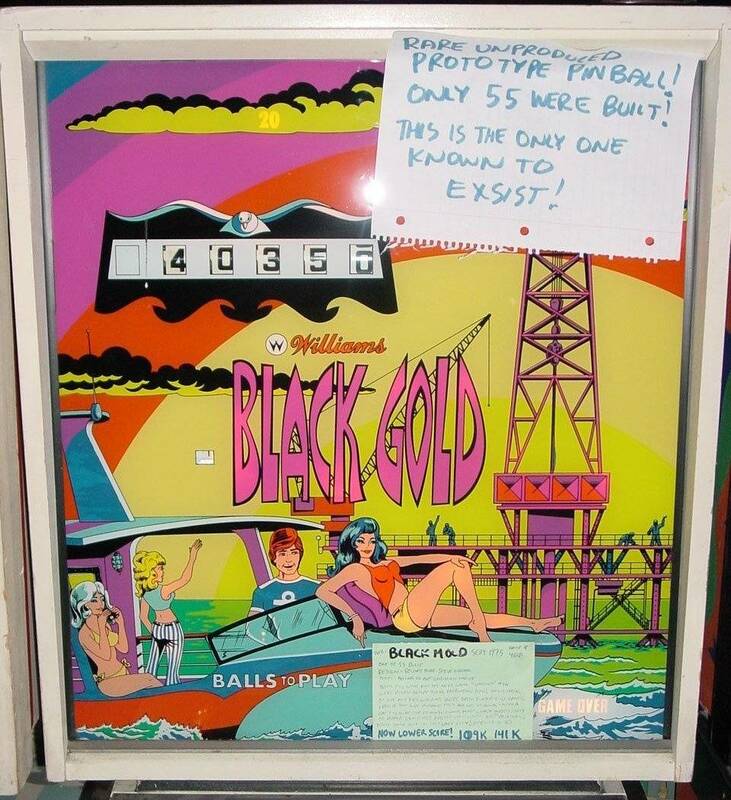 I told him about my pinball friends that were trying to find the pinball machine he used to play, he told he he always liked pinball players....and he remembered a couple of details that I'm relaying them here. I've looked at the suggestions posted so far, and I don't see the match - so I'm hoping that the addition of the details may jog someone's memory. 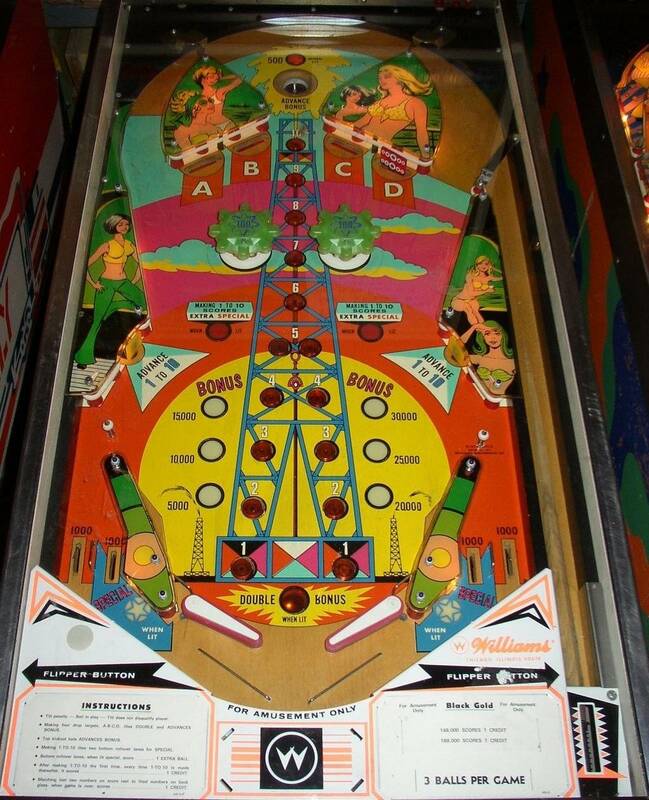 Detail 3 - he remembered that on the left side of the playfield there was a slot or lane (not sure what to call it) where you could hit the ball, either backhand from the left flipper or from the right flipper and if the ball went all the way up, you could score good points - maybe collect bonus, he wasn't sure about what the reward was, but that was one of the keys to scoring free games (which I do remember he was very good at). 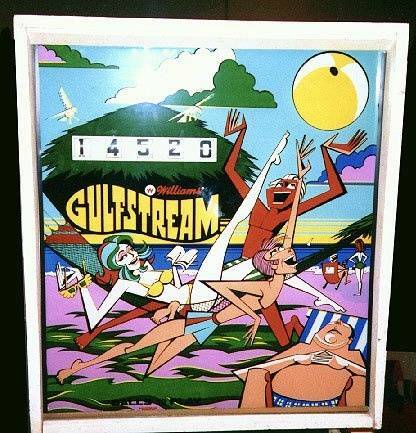 so that's what I've got folks - to recap - was a game in an arcade on the Panama City Beach in the mid 1970's - so probably late 60's to mid 70's. 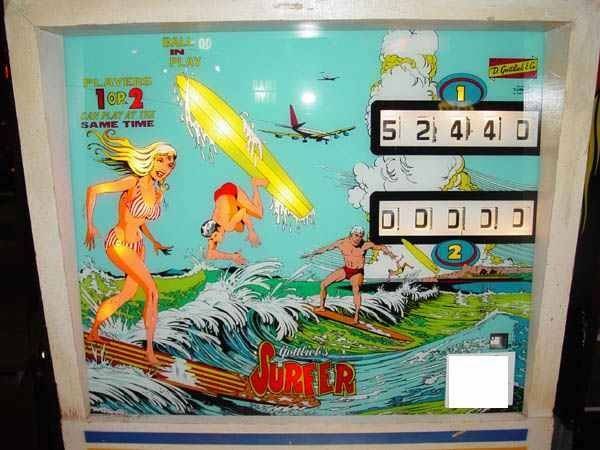 Had a lady in a yellow full size bathing suit, and the lane or slot on the left side of the playfield. Thanks in advance detectives! If someone on here figures this out, I will find some way to reward you. Bathing suit/bikini - that could be remembered as yellow. 3 flippers - could ask if he remembers how many flippers? 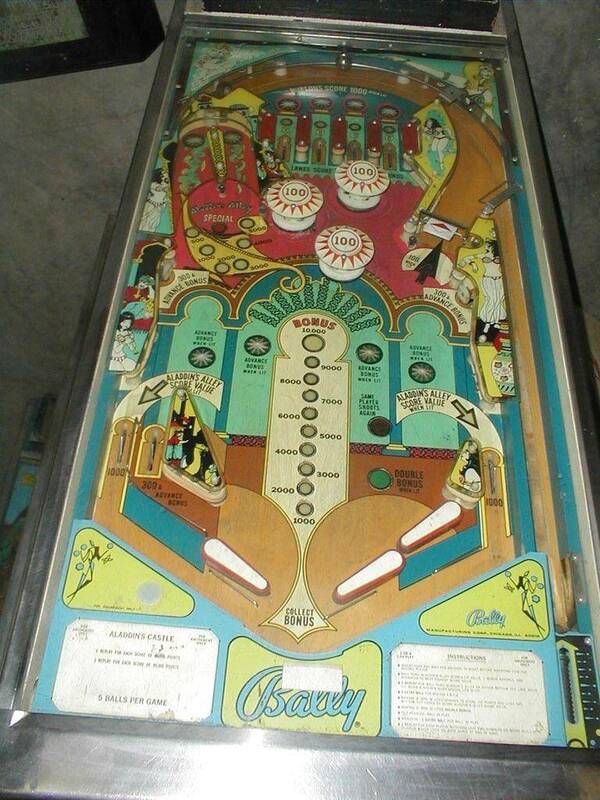 Size etc..
And it has the key shot from left and right flipper to get special etc. of course it is .. like i said .. "might have the color wrong"?